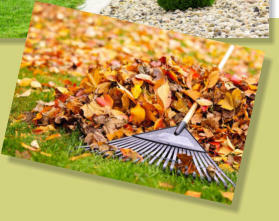 Each season brings another set of chores to maintain your landscaping. Rising Sun suggests that you consider a regular maintenance plan to take the worry out of keeping your property looking sharp. During growing season, there will probably be more frequent care needed, usually every week. Lawn mowing and trimming of bushes and other fast-growing plants. Lawn edging and basic fertilizing are needed less frequently. 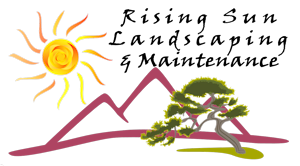 Xeriscape yard maintenance may only need attention every couple of weeks. Fall brings leaf and other debris that we’ll gather and remove. You will want to adjust your irrigation system schedules to account for the need for less water. 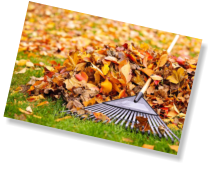 Winter maintenance includes removal of late-falling leaf debris, trash, and making sure your landscaping is receiving enough water to allow it to survive the winter months. Spring brings the need to prepare the yard for summer growth with fertilizing and testing of your irrigation system. Of course the March/April winds often bring blowing debris or trash into your yard that we’ll remove. Irrigation systems should be adjusted to account for the need for more water. Less frequent maintenance may include refreshing or movement of gravel, repair from storm damage, cleaning up after parties or special events. Commercial property maintenance is best if it occurs at least every week. Some businesses may want certain clean-up services every few days or daily. As a business owner you have to keep curb appeal high to keep customers coming to and enjoying your property. A well-maintained business landscape will also increase employee morale, pride, and quality attention for your customers. 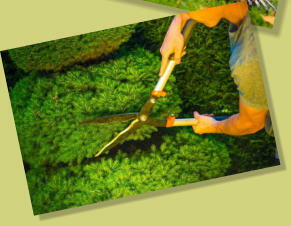 Focus on your business and let Rising Sun Landscaping & Maintenance focus upon your landscaping! Property staging is part of staging a home for sale -- to make it look good, set first impressions, sell more quickly, and sell for more money. 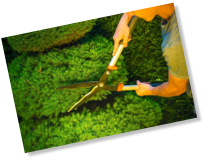 This is really landscape maintenance to enhance the sale of your home. It makes a lot of sense to use these services when the owners are not in town or don’t have time to do this work themselves. While a number of companies stage the interior of homes, Rising Sun Landscaping and Maintenance will stage the exterior of your home. We work with you or to augment home staging companies that focus on the interior. • Read more here about Outdoor Exterior Property Home Staging.